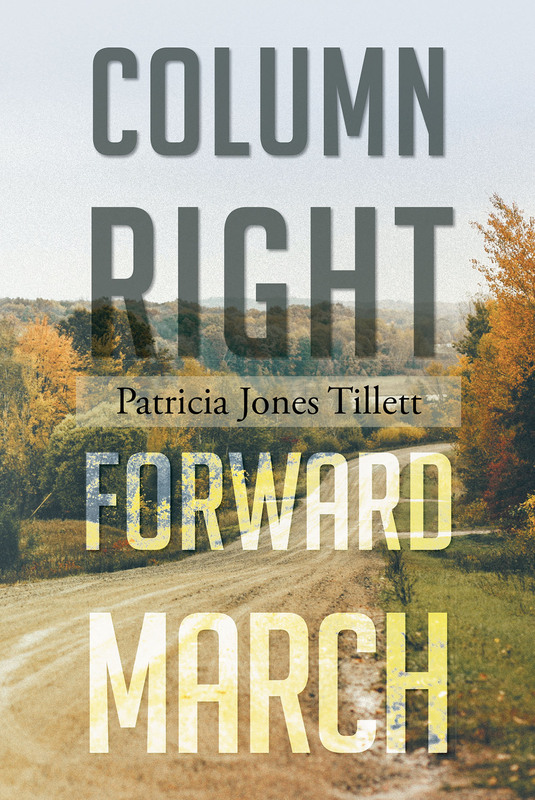 Column Right, Forward March is a nod to the young woman whose life is chronicled in the book. The collection of stories is of a difficult life lived. She had to understand and appreciate what she had to go through to become the best version of herself. In order to make a change in life, we must start with a turn. The preparatory command, column right, sets us up for the movement; and the command of execution, forward march, gets us on our way. If you don't do a column right for love, the left you take could lead you to an inevitable lifetime of permanent disconnects. Surmising that the right and wrongs in life could be extrapolated from using military facing movements can help you to discover how to move through life the right way.